So there’s this lovely gentleman I know. His name is Joel B New. We met through our friend, Kevin Wanzor, who I met through Stephanie Sine and Matt Wilson, who I met through Andrew Byrne. It’s a long long long chain. Here’s the thing. 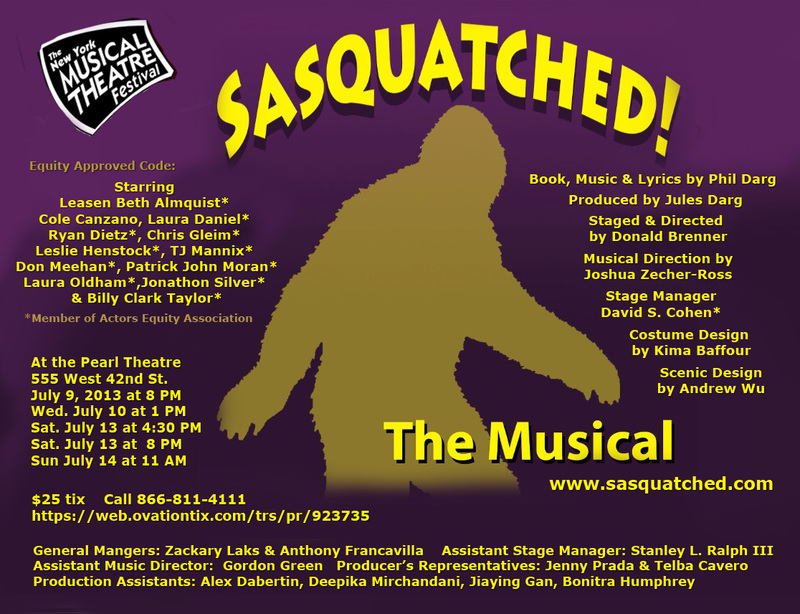 Joel is a fantastic writer of fresh, smart, complicated musical theatre work. He has been SUPER supportive of the series I co-produce (People You May Know Concert Series) and we haven’t even been able to feature his music yet! 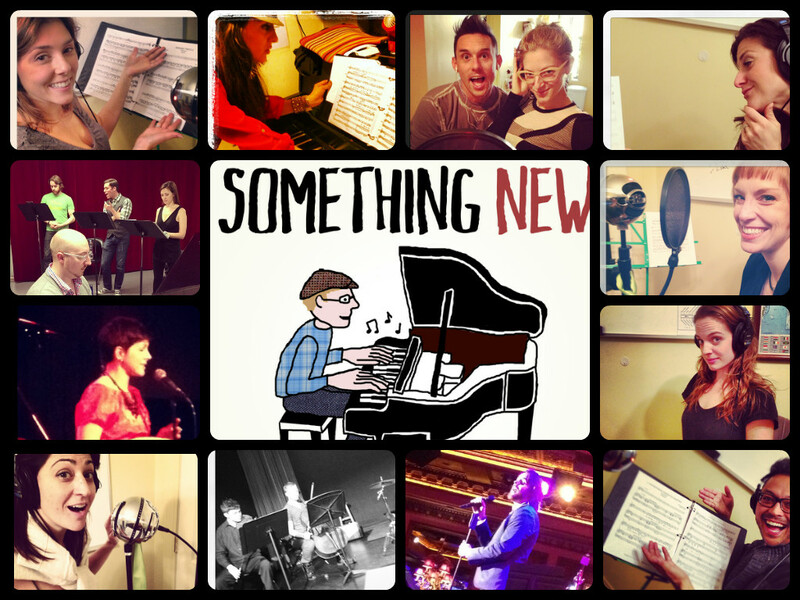 Back in January of 2013, Joel asked me to become a part of his new podcast series, Something New. Long story short, he invites people who he knows somehow who have projects aside from their own performing – be it writing, producing, teaching, playing, juggling – to come and sing a new song of his AND talk about their other projects. So it’s a “I scratch your back, you scratch mine” kind of situation. As if that wasn’t awesome enough, karmically speaking for sure, in that process, Joel gets to introduce some fantastic new piece of his with the help of said vocalist. I did a podcast (I am a bit clueless about how to include the link here, but if you got to iTunes, and search podcasts and MY name and JOEL B NEW, you will find it!) 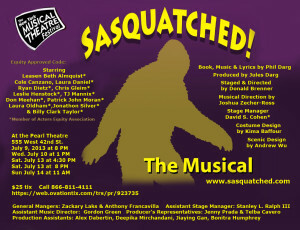 and sang a song called “You Know Where To Find Me” which I will be singing again at this concert on Monday. Other performers who have worked on pieces with Joel and have other projects to promote/support will also be there to perform the pieces THEY worked on with Joel. It should prove to be not only an entertaining evening, but an educational one. This coming Monday, May 20th. 7pm. The Triad/Stage 72. $15 plus two drink min. 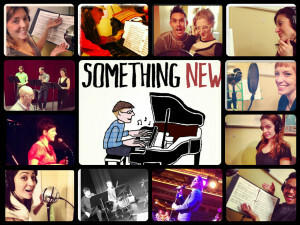 “Something New” is presented in honor of Kathy New, and all proceeds will benefit the Human Rights Campaign (www.hrc.org). For more info and concert updates, please visitwww.joelbnew.com. 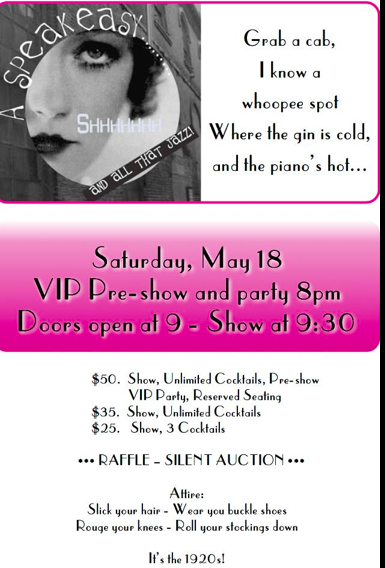 I know this image is small, but here’s essentially what it says: “Come on out to Mark Fisher Fitness on Sat, May 18th at 9:30pm to raise some funds for Broadway Bares while watching some talented folks sing, dance and act like fools.” One of said folks MIGHT be yours truly.